When it comes to orthopedic surgeons, close to one half of their business is because of wonky knees gone bad. “Runner’s knee,” one of the most common ailments, is a tear because of long term aggravated repetition, where there’s deterioration in the tendon. This occurs right beneath the kneecap, and is the most prevalent injury when it comes to athletes. Those affected can be anyone who runs, bikes, plays soccer, tennis, basketball, football, etc. Any activity, that pounds the knee joint. What a tear that occurs in the rotator cuff does, is affects the tendons located in the shoulders. This can be just one muscle, or it can be multiple rotator cuff muscles, all that are located in the same area. 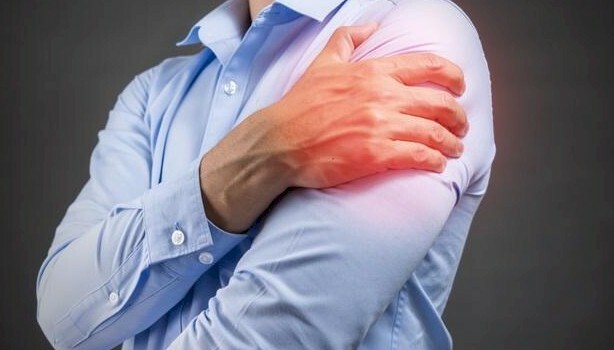 There are four rotator cuff muscles that can become damaged, which results in symptoms such as numbness, or achy shooting muscle pain. When the pain is the most apparent, is once the arm is lifted over the head. Plantar fasciitis can become an issue once this particular area, the plantar fascia, which is the connective tissue that’s located on the sole of the foot and along the bottom of the heel, becomes irritated or inflamed. The most typical symptom is painful shooting pain, which occurs at the bottom of the foot. Instant pain can usually be felt, once taking the first initial step, this even after a period of inactivity or healing.